Opposition parties called for the resignation of Interior Minister Herbert Kickl from the far-right Freedom Party of Austria (FPÖ) after a leaked email from his office caused outrage in the country holding the rotating presidency of the European Union. The Interior Ministry confirmed that it did send the leaked email and that it was not written by Interior Minister Herbert Kickl but by his spokesman, Christoph Pölzl. Opposition parties called for Kickl’s resignation over what the Social Democrats (SPÖ) called a “carrot-and-stick policy” to bring journalists into line. Austria’s journalists’ union said the mail represented a “dangerous precedent”. “Our democracy should not die in darkness because a minister feels too weak to withstand criticism and is clearly unsuitable for this sensitive position,” an editorial in Kurier read. Maybe this article should be titled How Austria becomes Hungary?! “That goes for those in charge of communication at all ministries and public institutions,” he said, adding that also goes for political parties. The interior ministry is run by the far-right Freedom Party, the conservative Kurz’s junior coalition partner in the coalition government that took office in December. 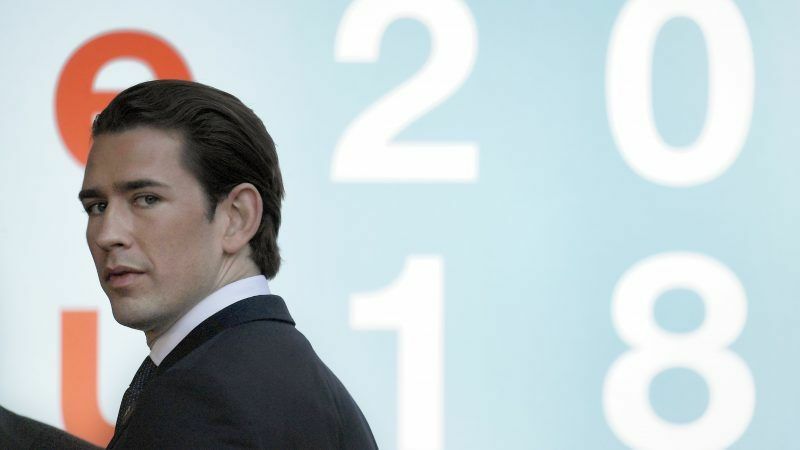 FPÖ, who sits in the European Parliament with the more Eurosceptic French National Front of Marine Le Pen, became last December the junior coalition partner in Kurz’s conservative government. Since then, it has pushed forward its anti-immigration agenda at EU level. 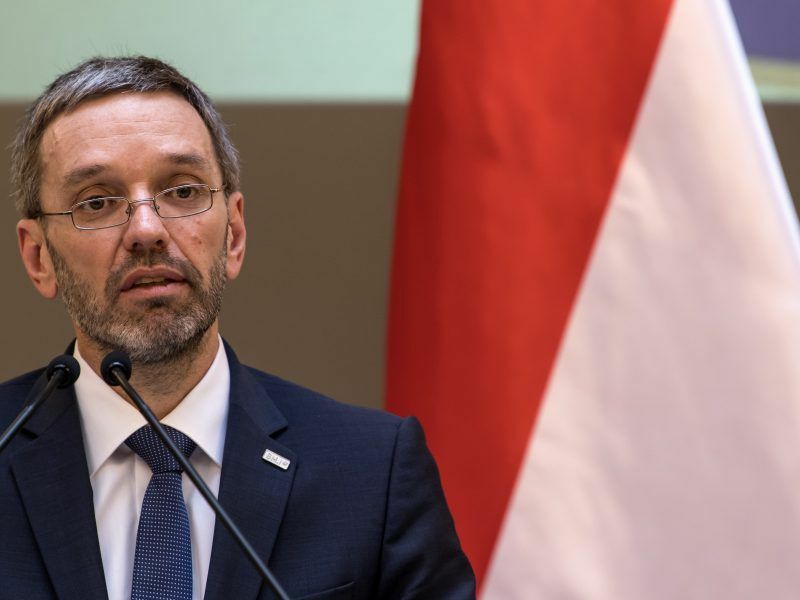 Austria’s hardline interior minister Herbert Kickl said yesterday (10 July) he would push to change the EU’s migration policy to make it impossible to make asylum requests on European soil.